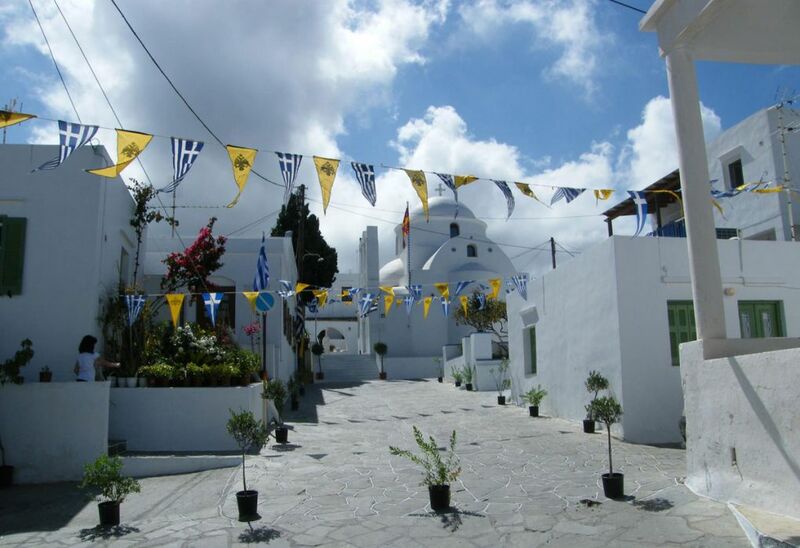 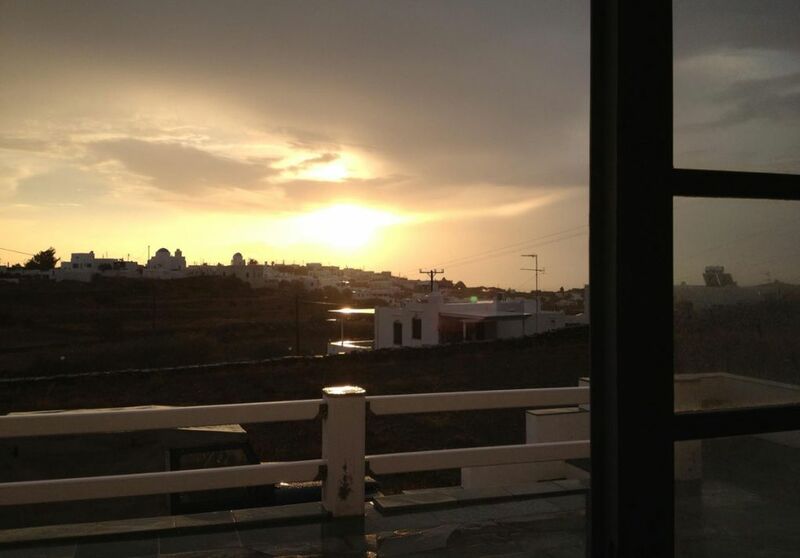 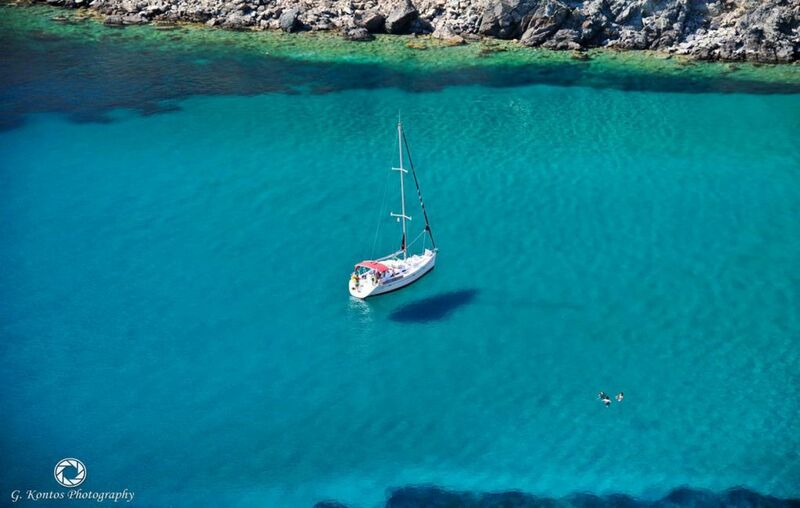 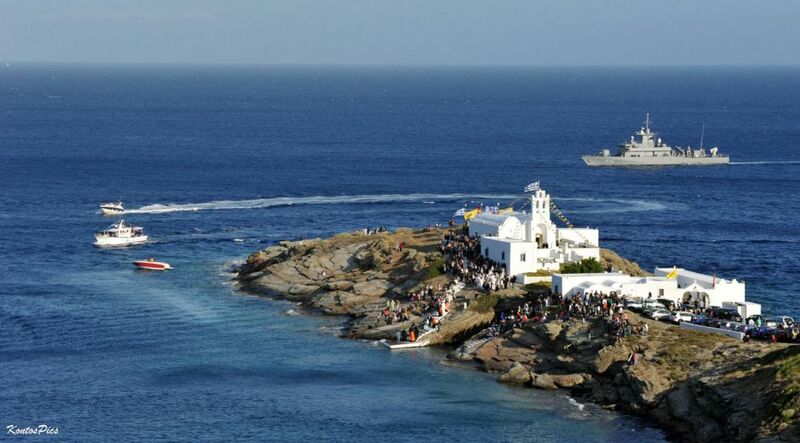 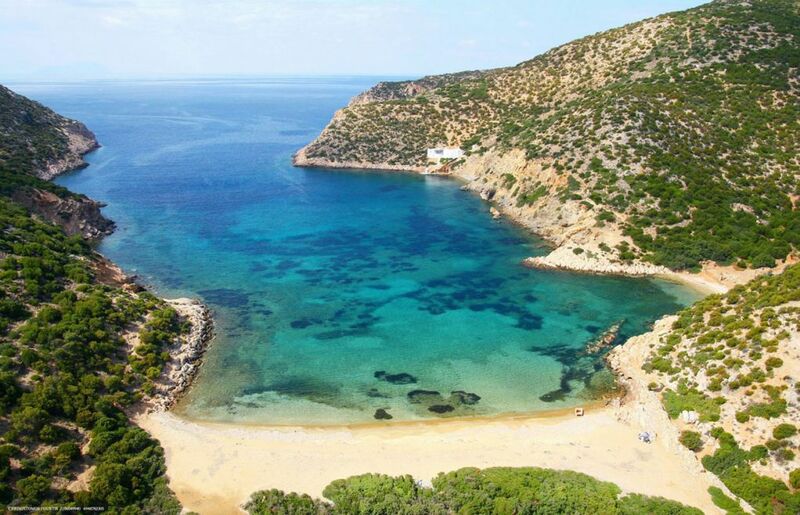 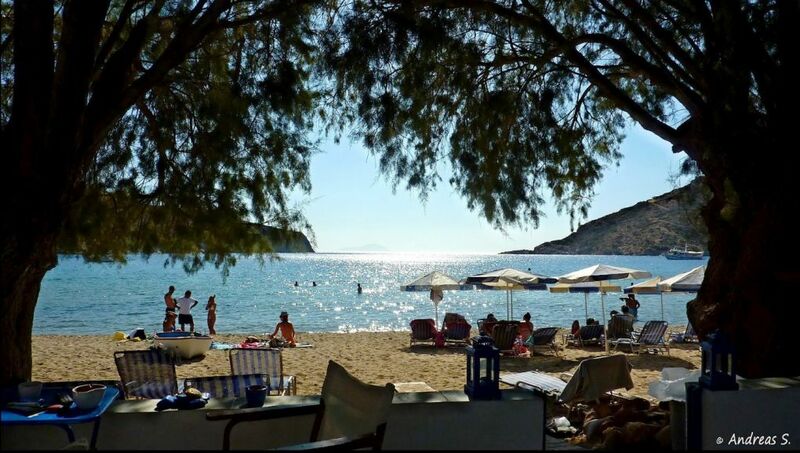 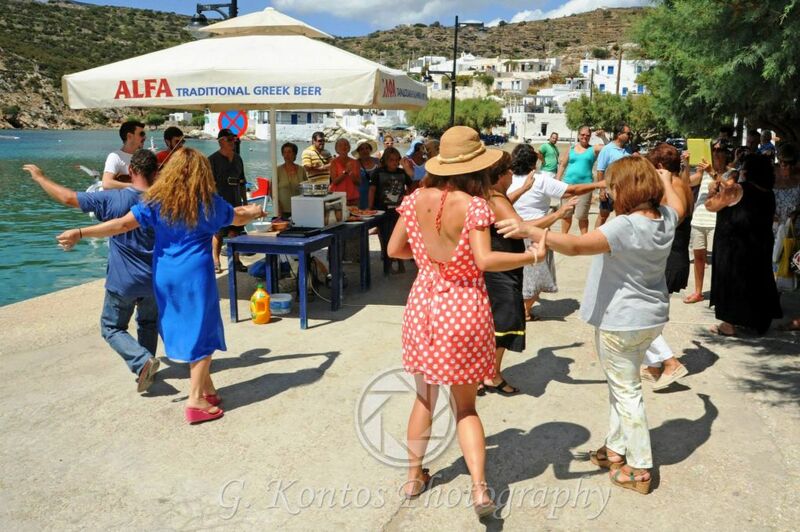 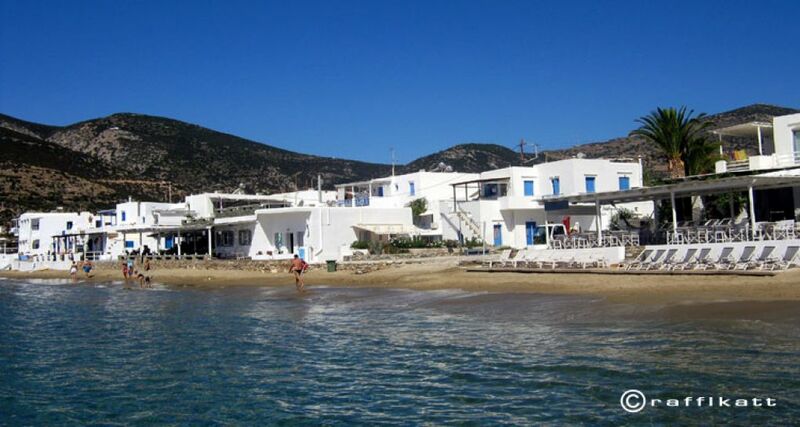 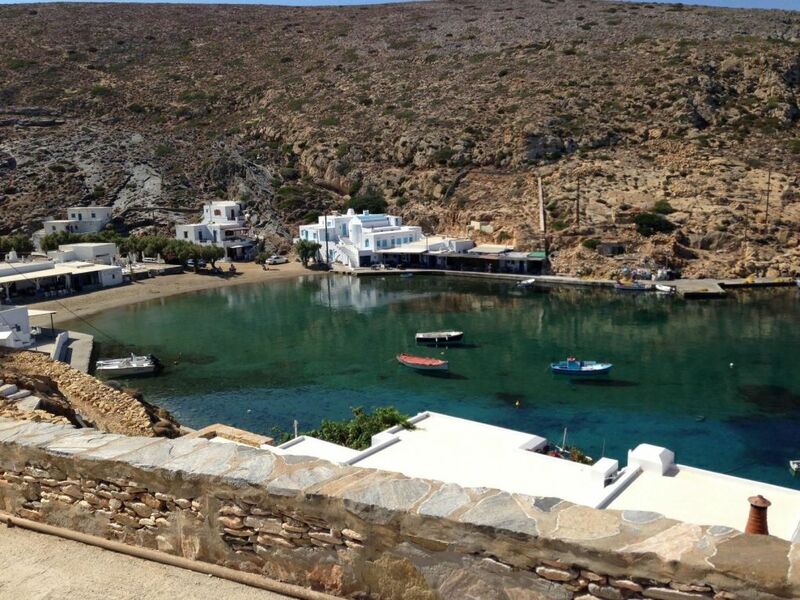 We 're invinting you to Sifnos! 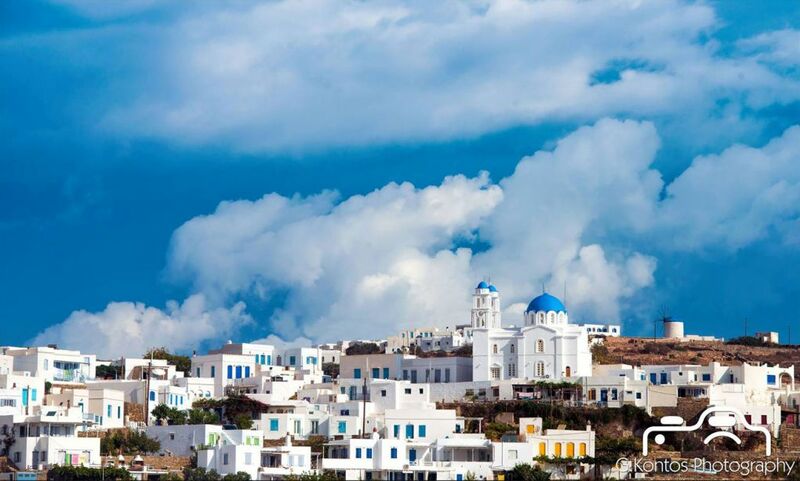 The island of colors. 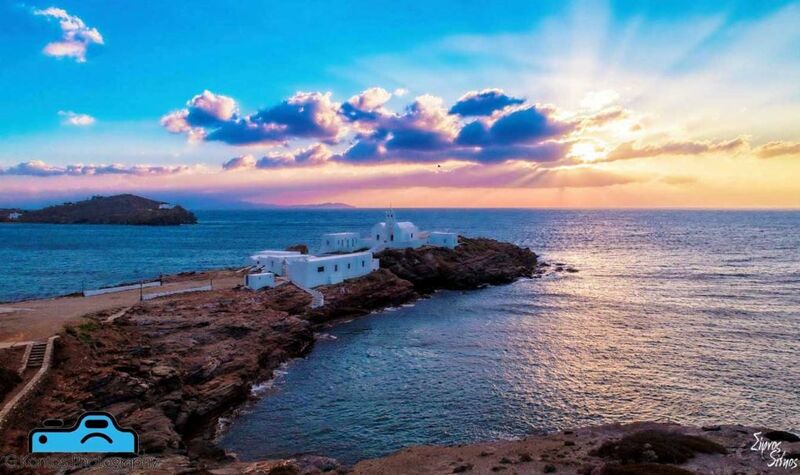 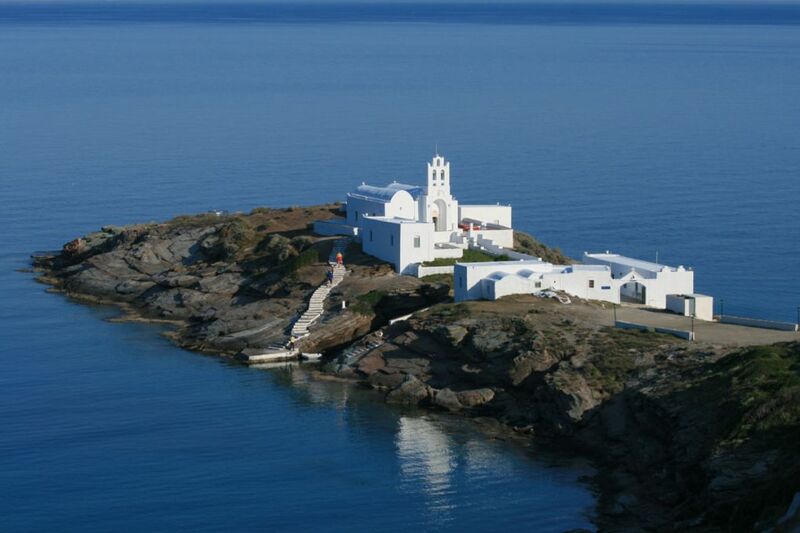 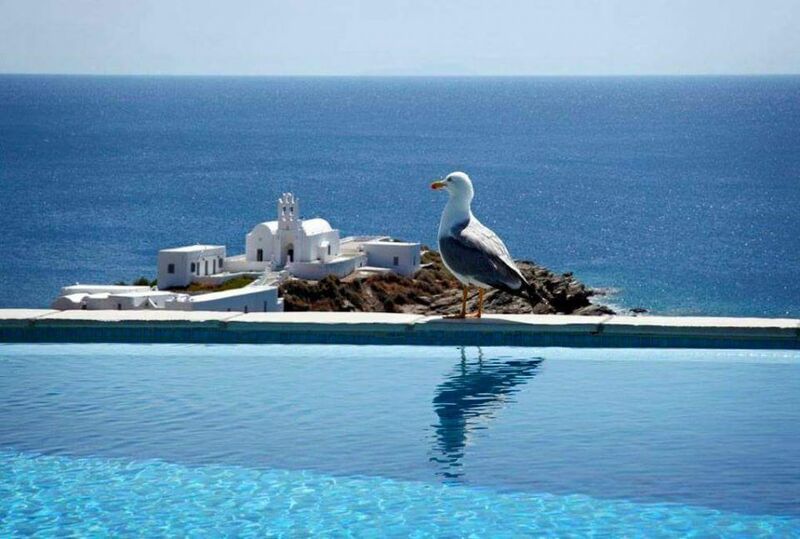 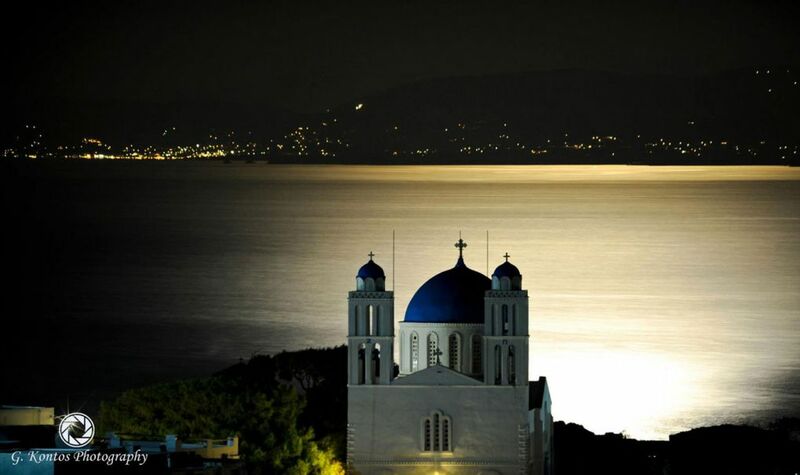 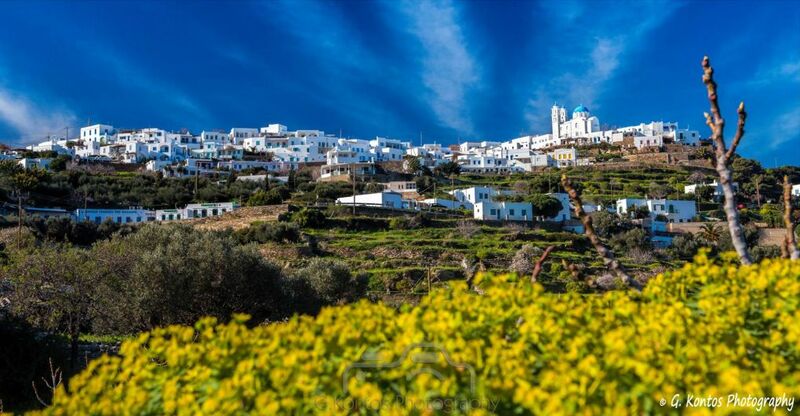 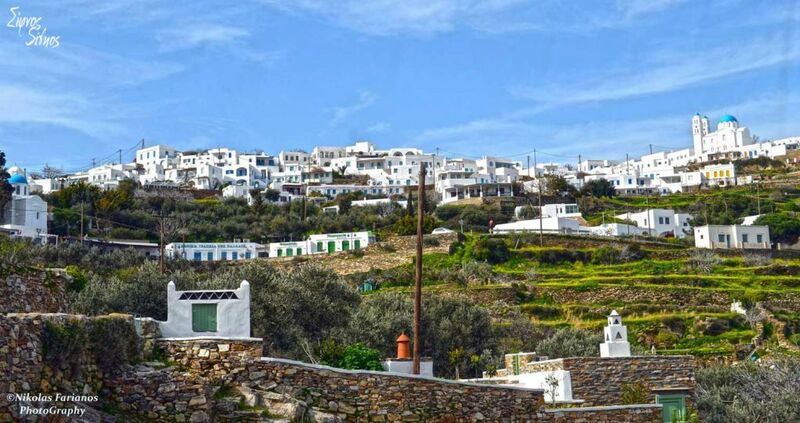 Sifnos of the Cycladic white embellishing hundreds of chapels and windmills; of the blue of the sea; the light blue of the church domes; the green of the thyme and the olive tree; the red of the hibiscus and geraniums. 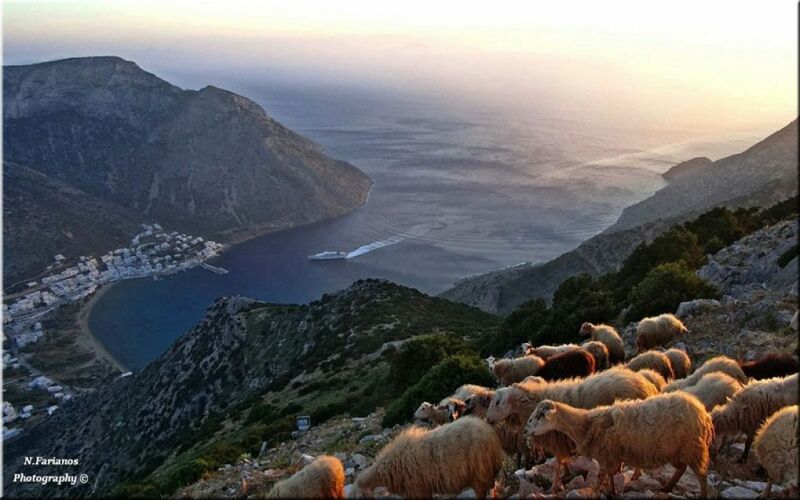 The island of fragrances. 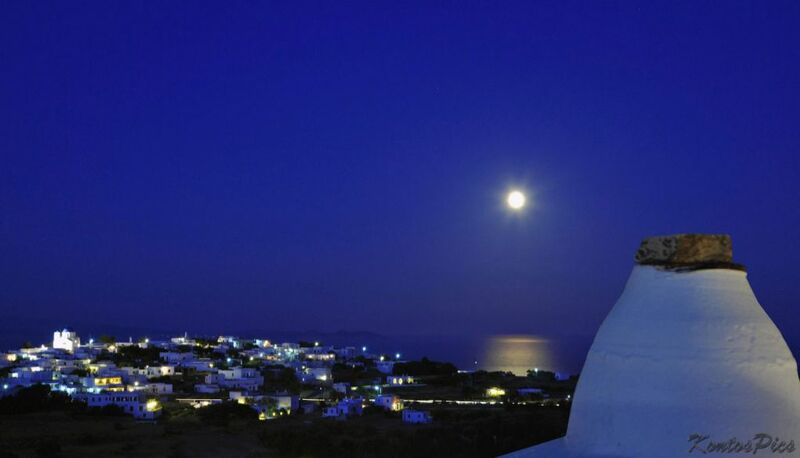 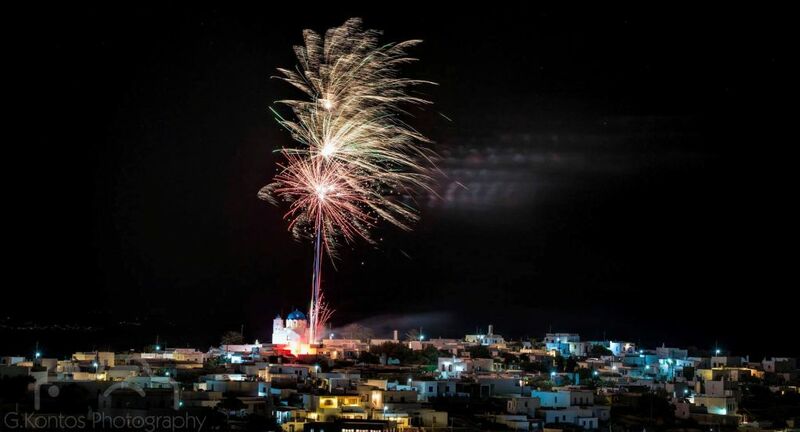 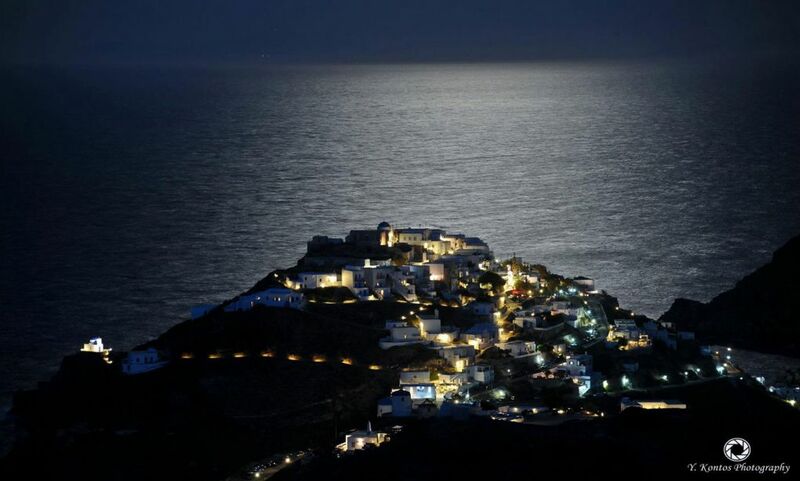 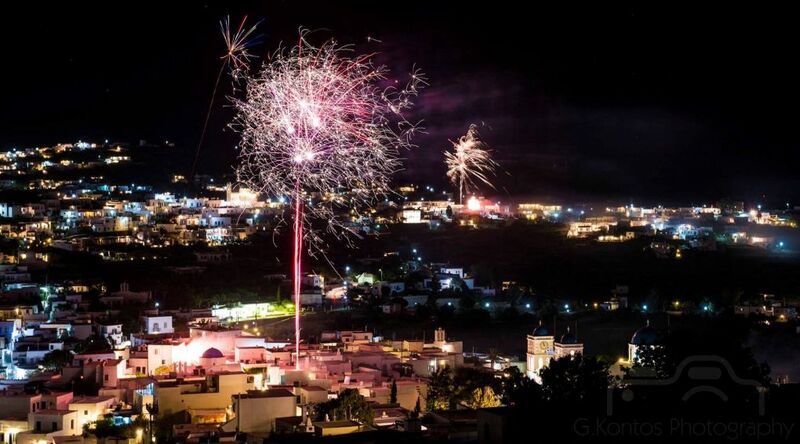 Sifnos full of the fragrances of the lavender, basil, thyme, mint and marjoram. 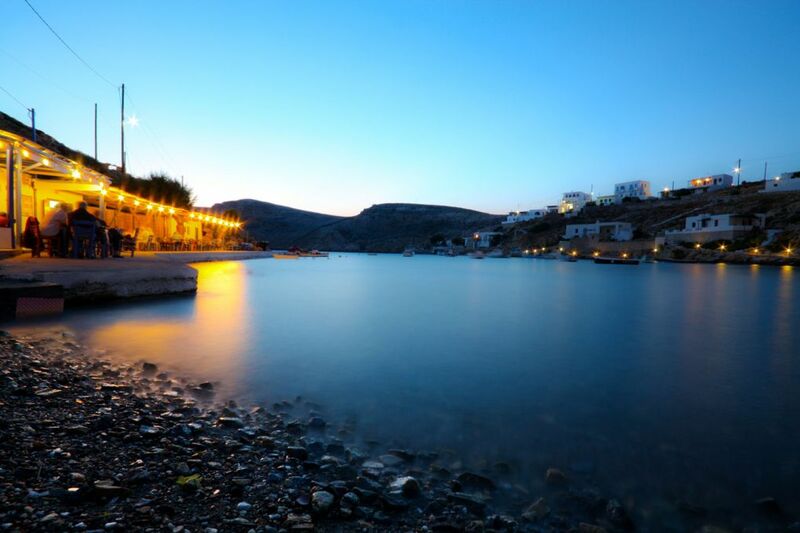 An authenticity aroma floods Sifnos, the island of potters with the traditional workshops where one can experience the way the famous clay utensils are created. 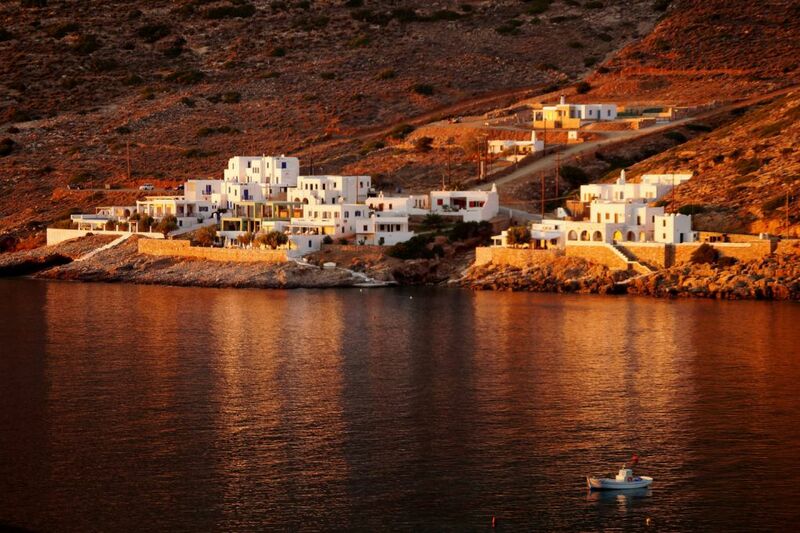 The island of tastes. 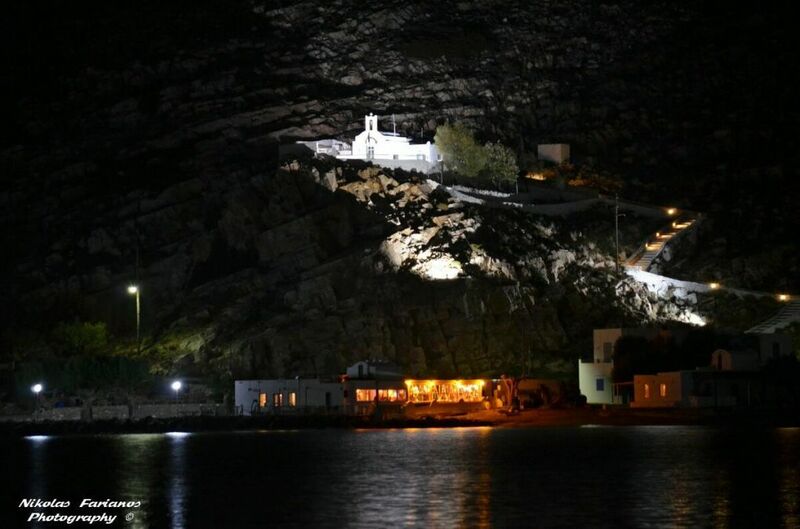 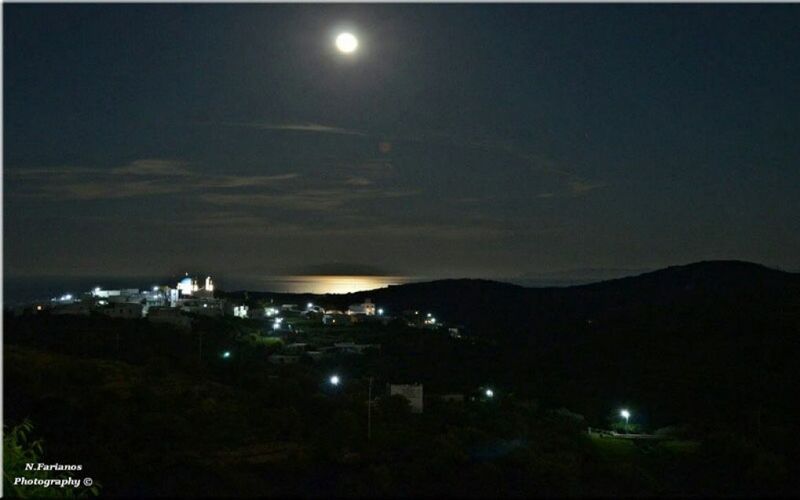 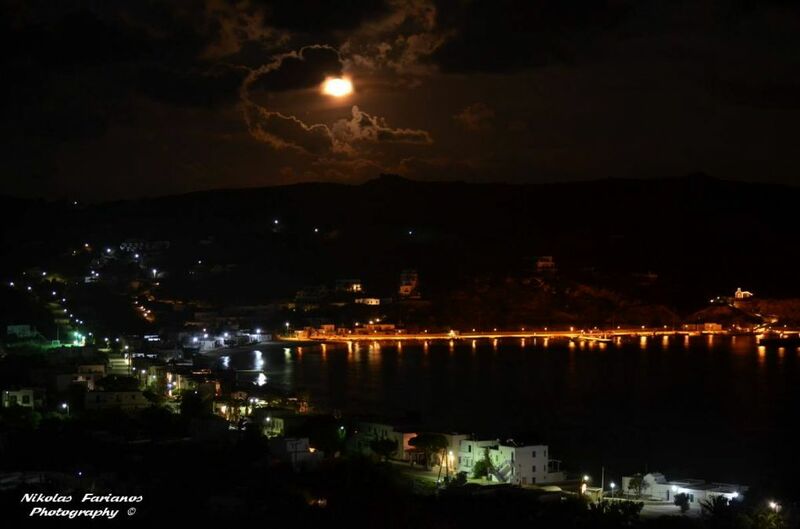 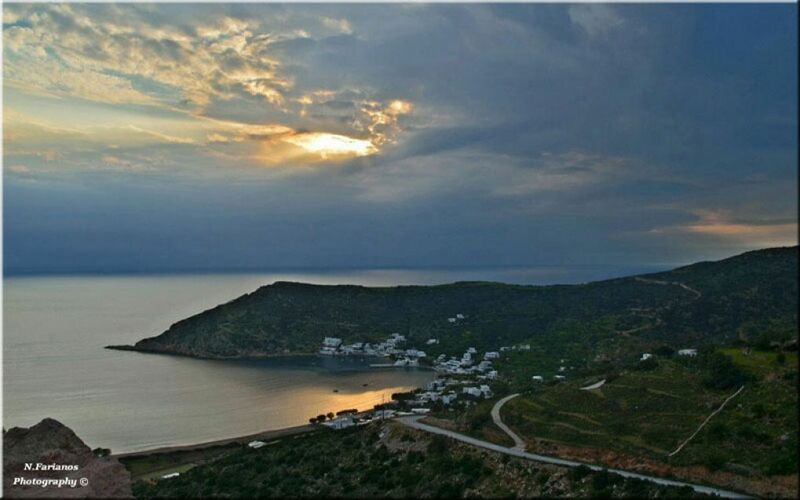 Sifnos, the birth place of Tselementes, the national cook of Greece, with the unique “revythada” (chick pea soup), the fragrant “mastelo”, the home-made “manoura” & “xinomyzethra”, its pure honey. 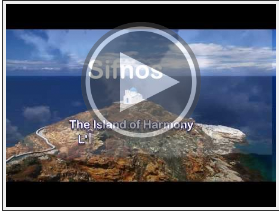 The island of special sounds. 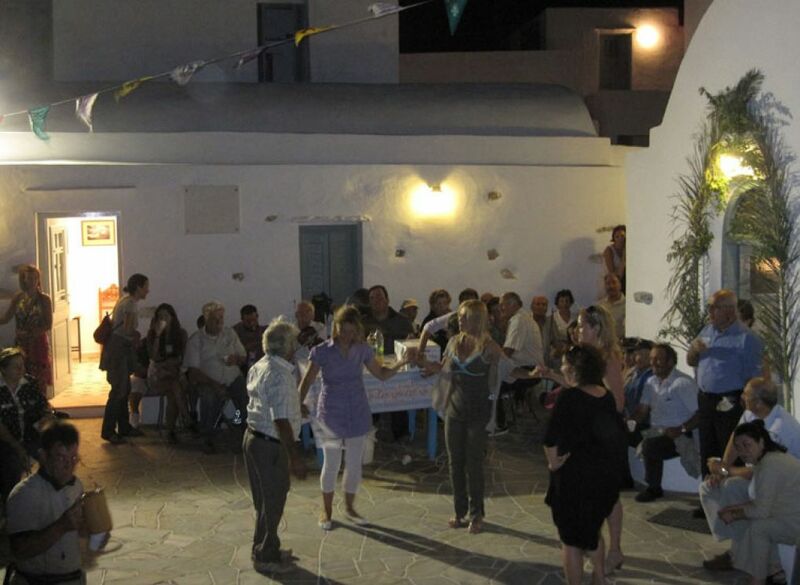 Sifnos, the island of poets &amp; tradition, unique feasts with the dinners of love under the sounds of the violin and the lute. 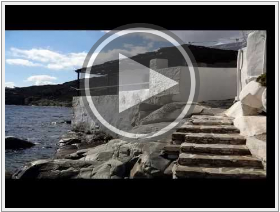 We are inviting you to a journey of senses! 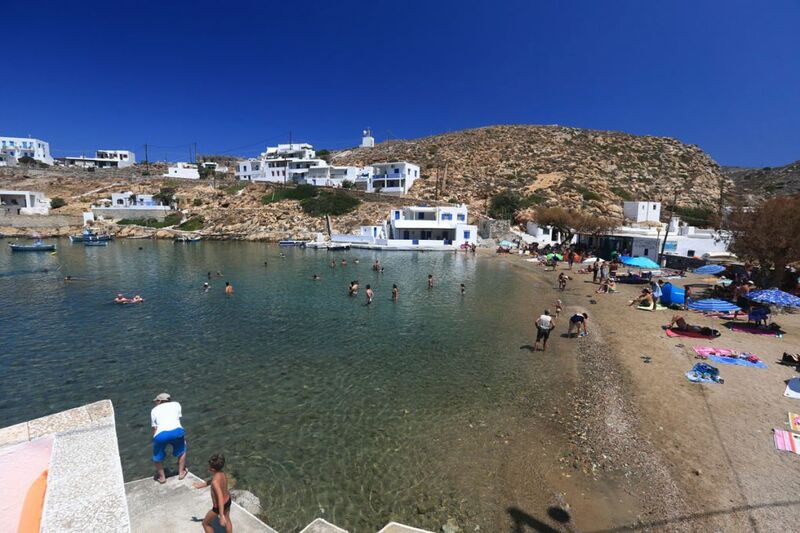 We are looking forward to introducing you to the open-view and hidden beauties of Sifnos and the hospitality of Sifnos people so that your holidays are unforgettable! 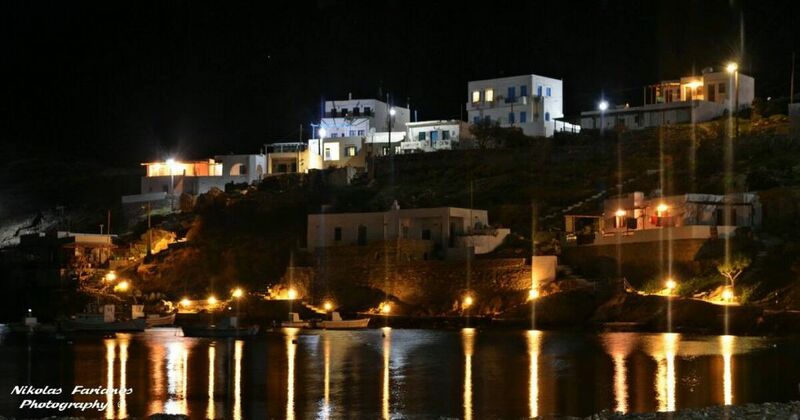 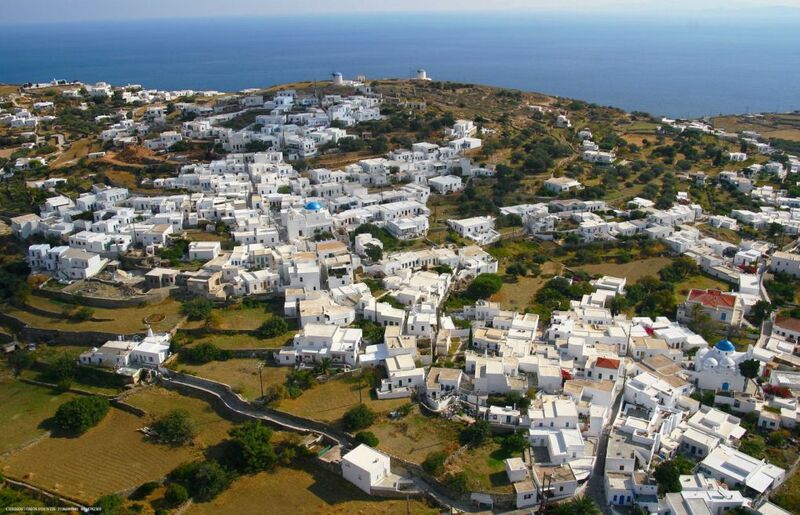 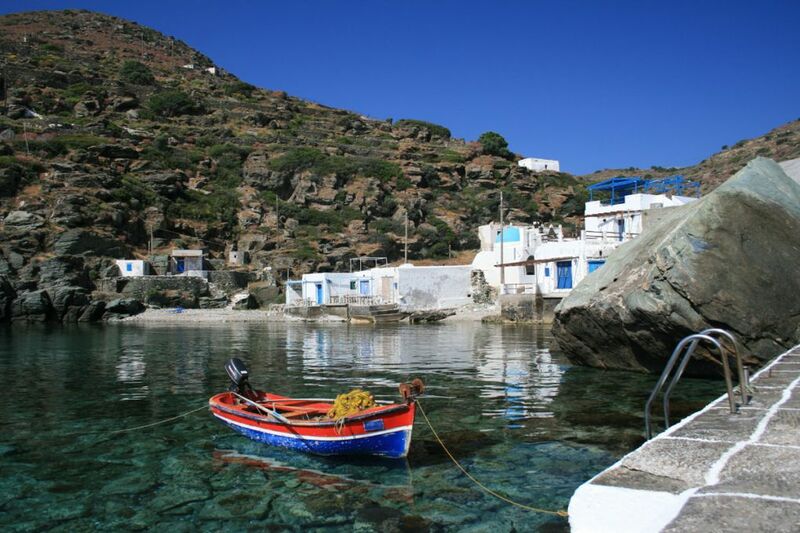 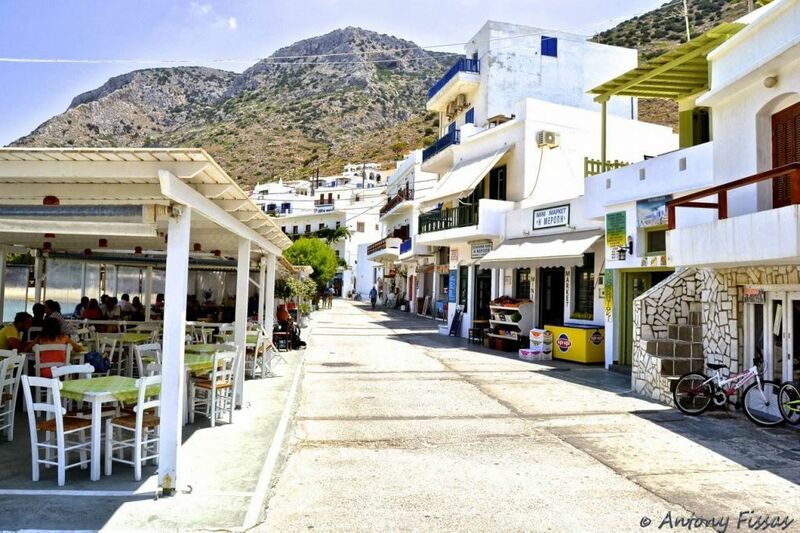 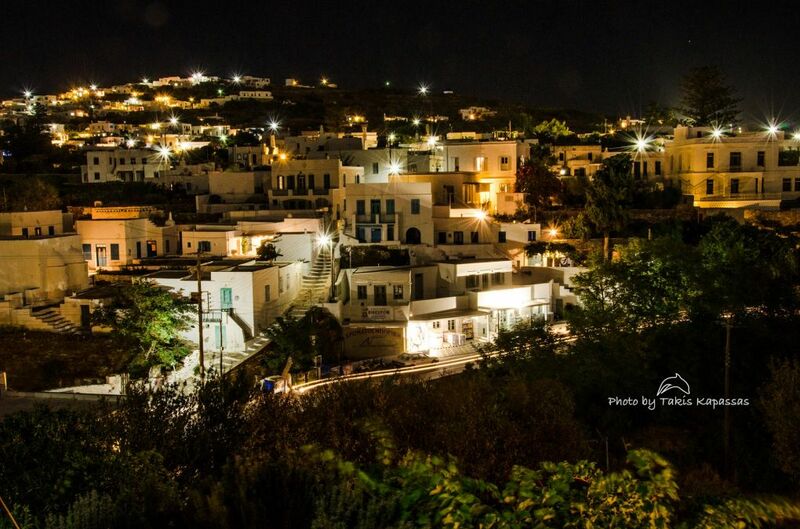 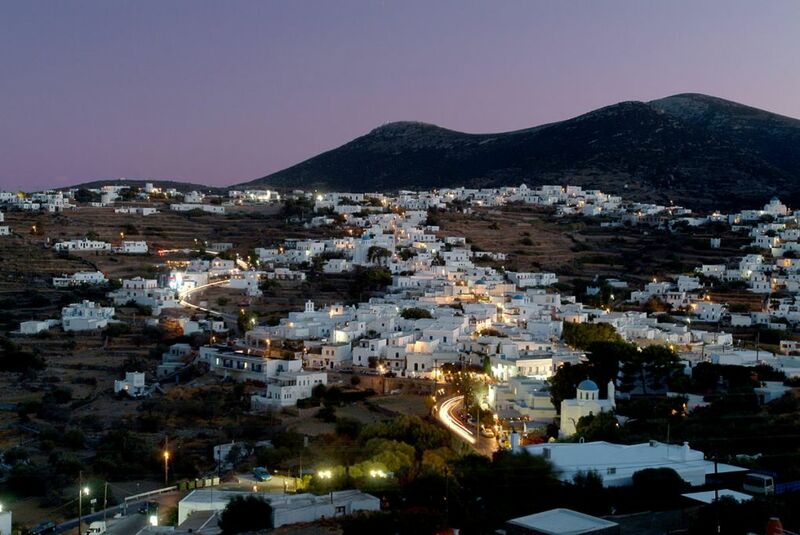 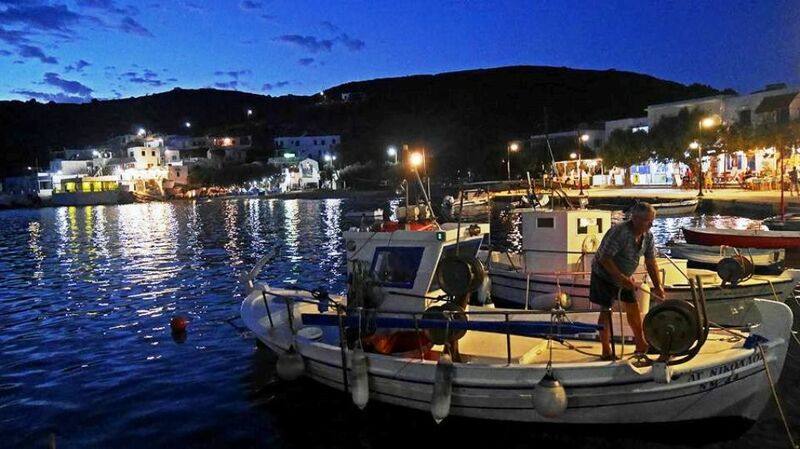 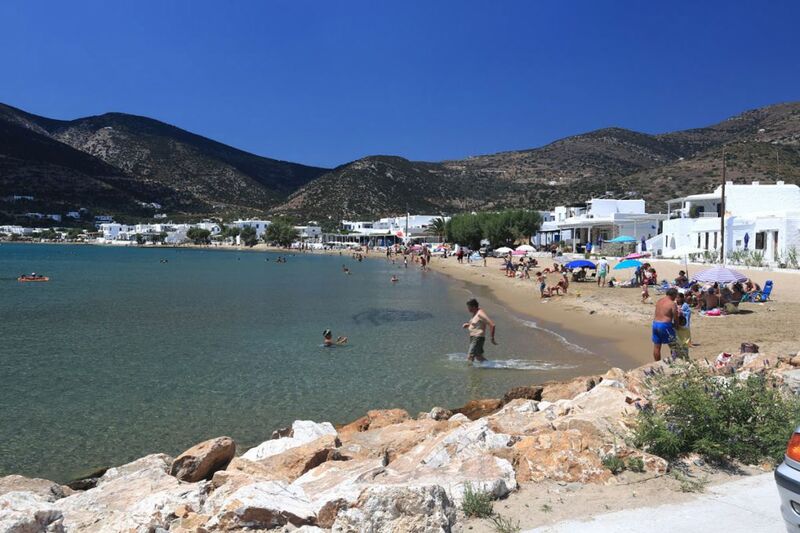 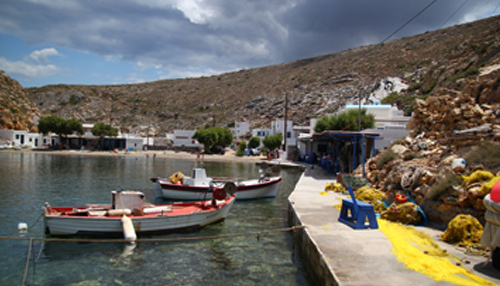 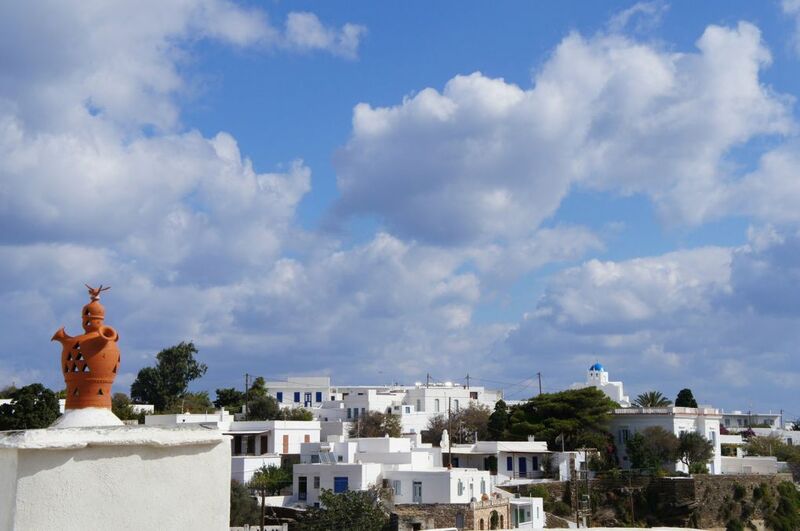 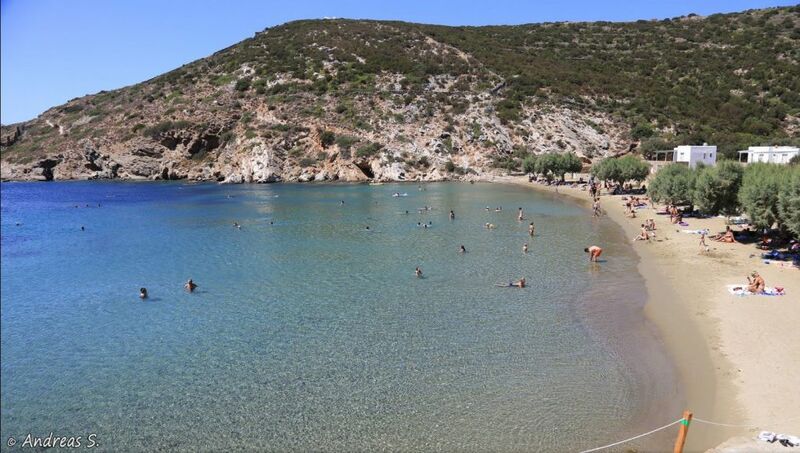 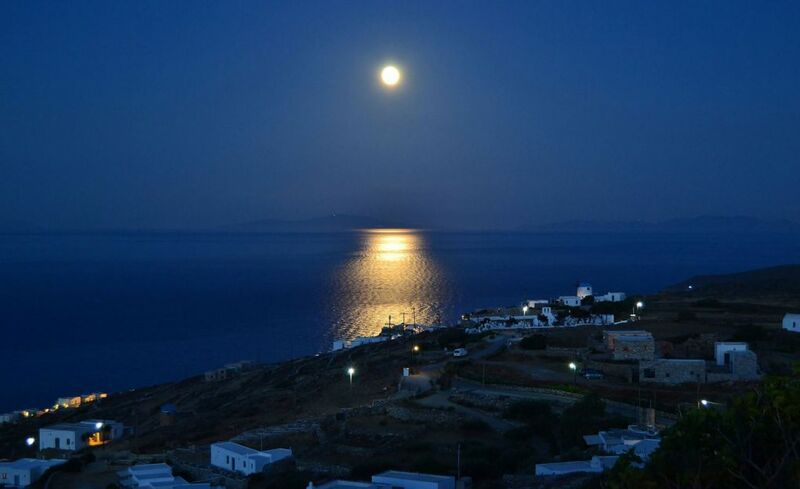 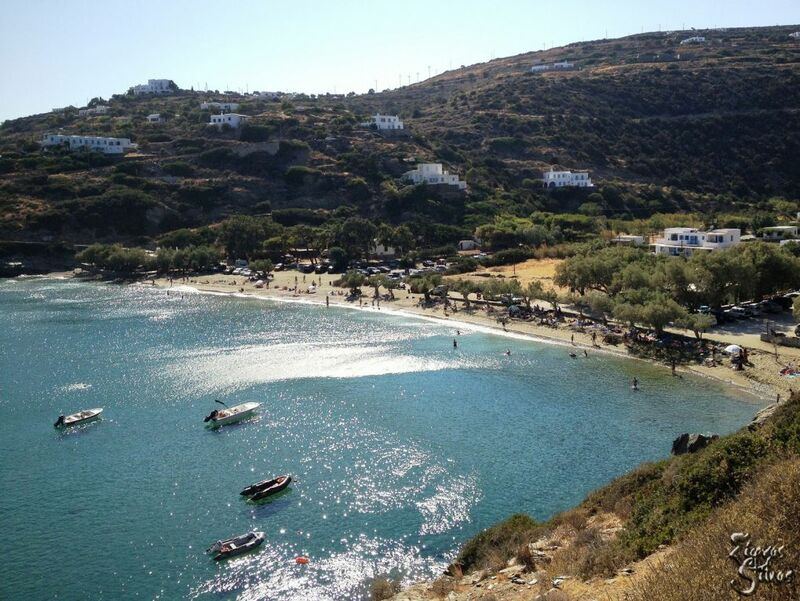 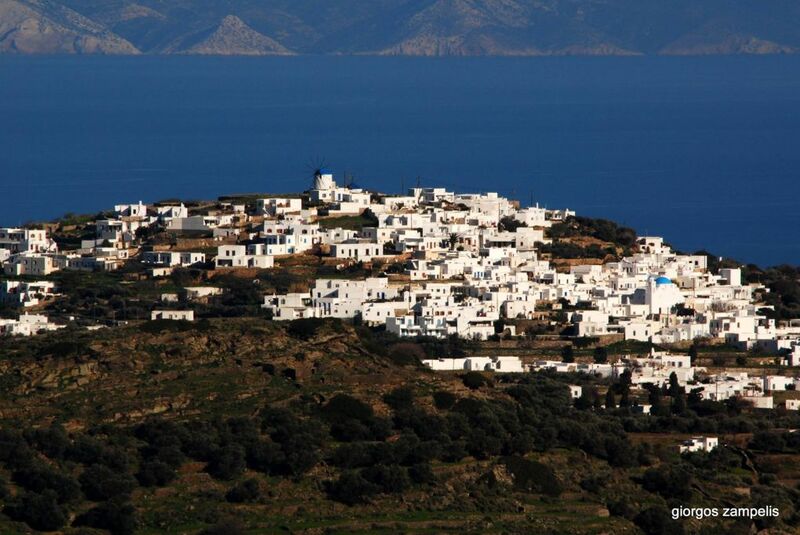 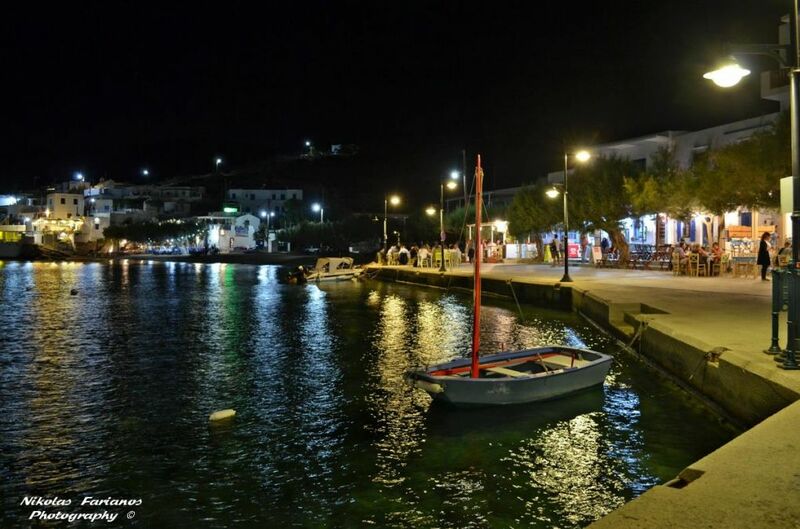 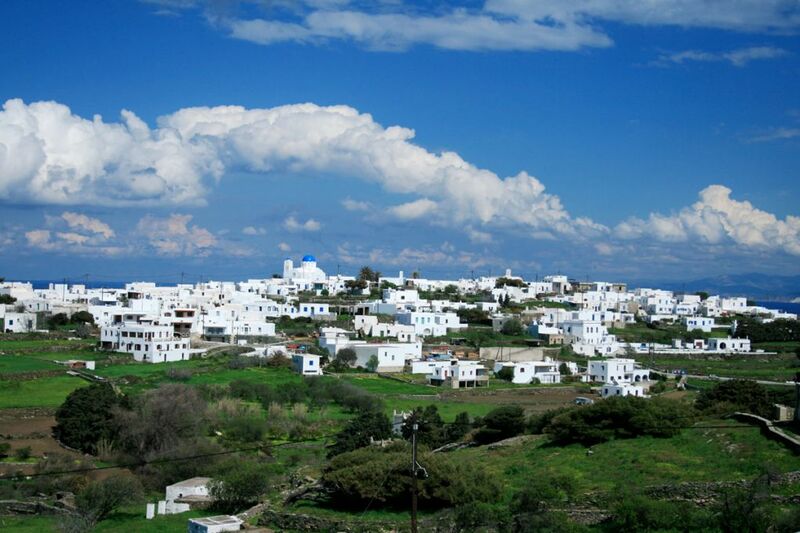 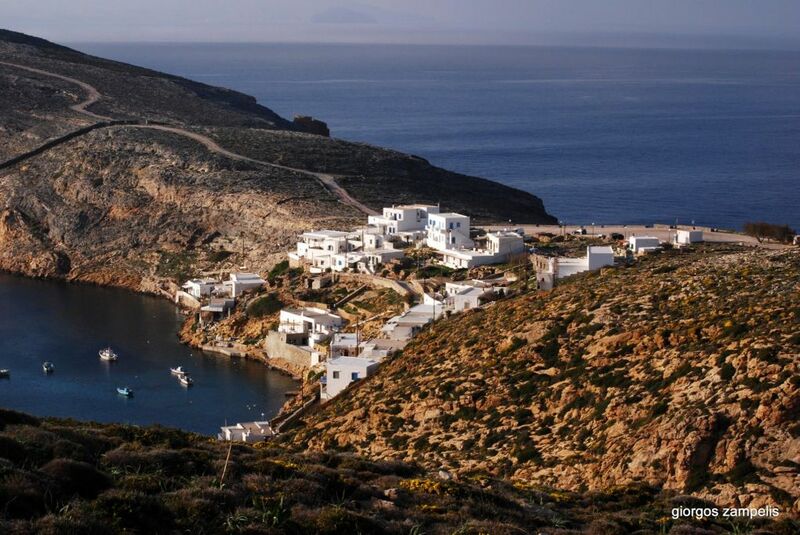 Discover our guide to 7 Sifnos villages. 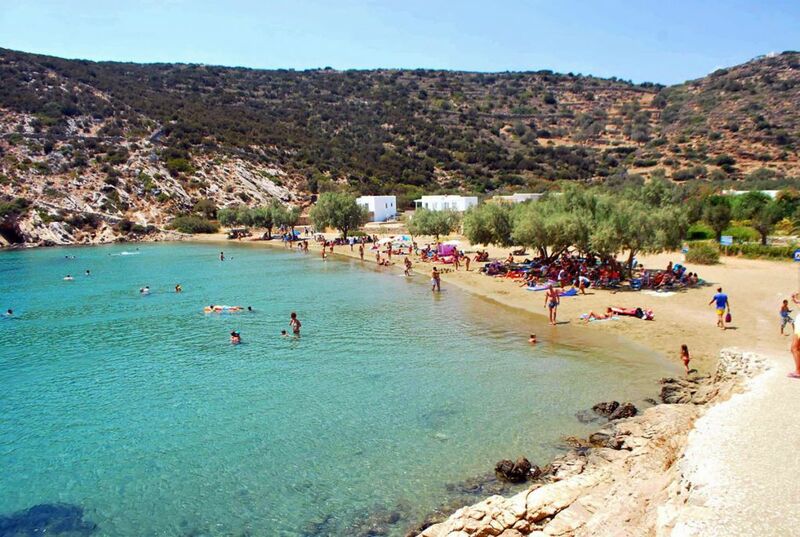 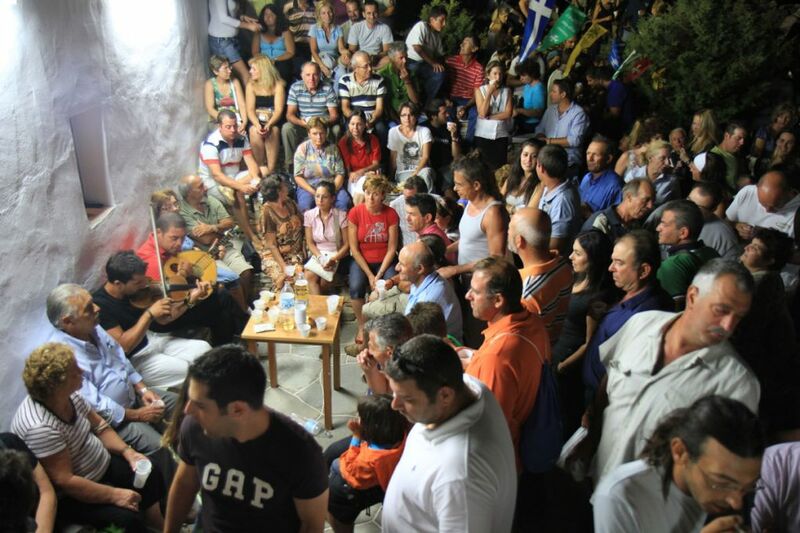 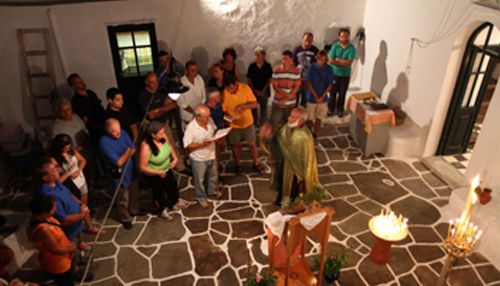 They are all presented with detailed description, photos and their location on a map of Sifnos. 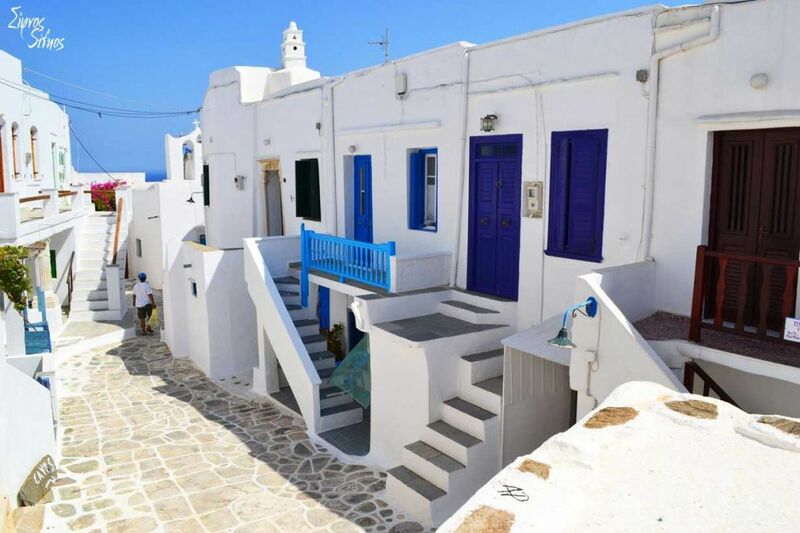 For the most popular ones, we also provide information about sightseeing in the area, a selection of hotels and reviews. 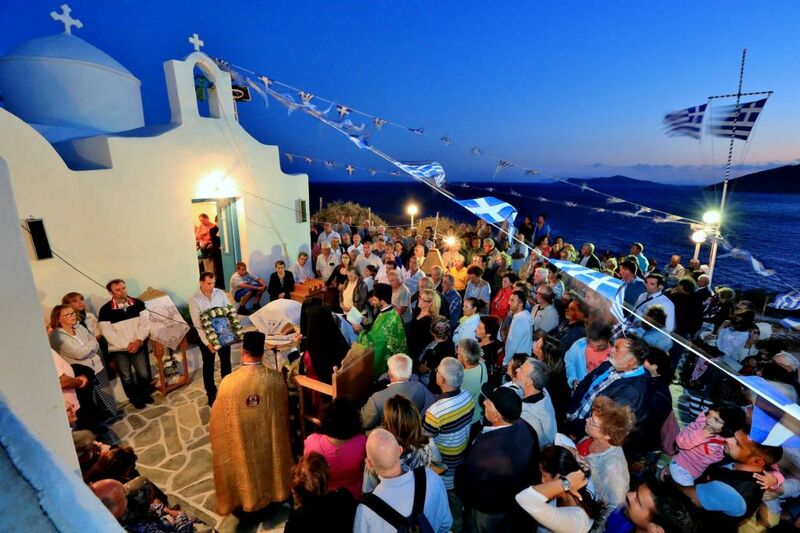 Feasts are not simply an expression of the deep religious feeling of the Sifnians, who entrusted their salvation against any external threat to the Saints, but also the main means of amusement, especially in earlier times..